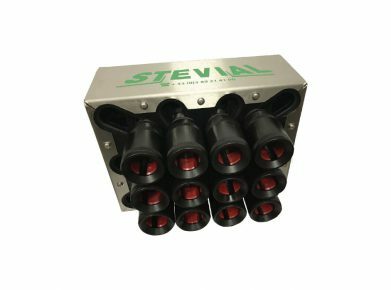 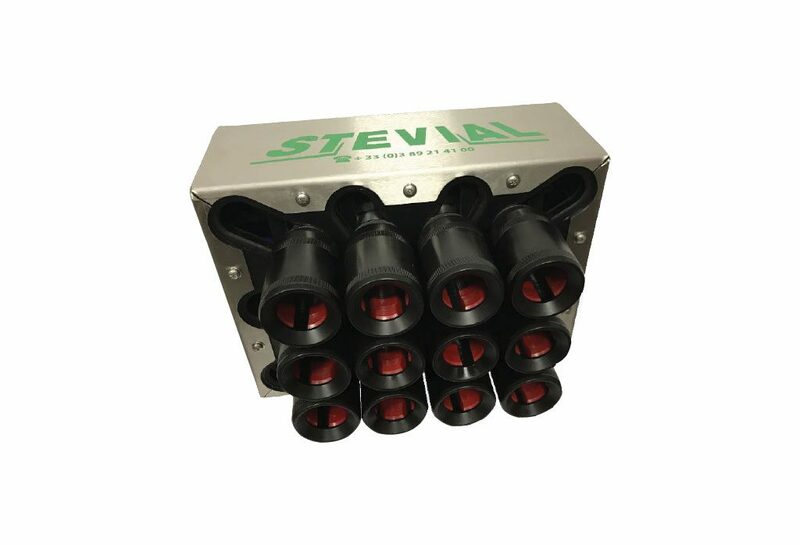 The STEVIAL company has a large stock of new or used equipment all rates that can be resold either restored or in the state. 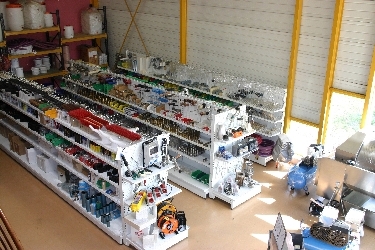 A sample of this second-hand equipment is visible on the Agriaffaires website. 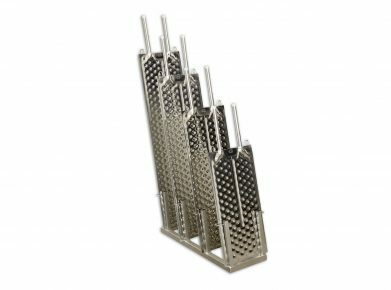 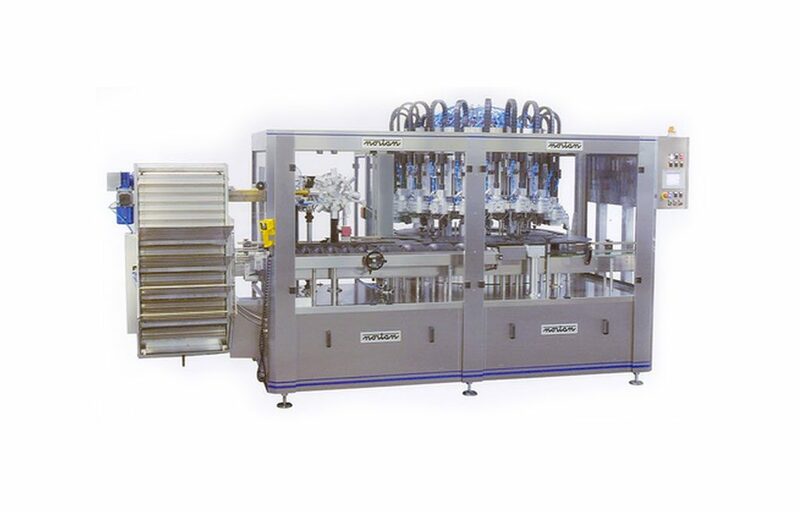 Bottling equipment for all types of drinks (fruit juice, mineral water …) available on request. 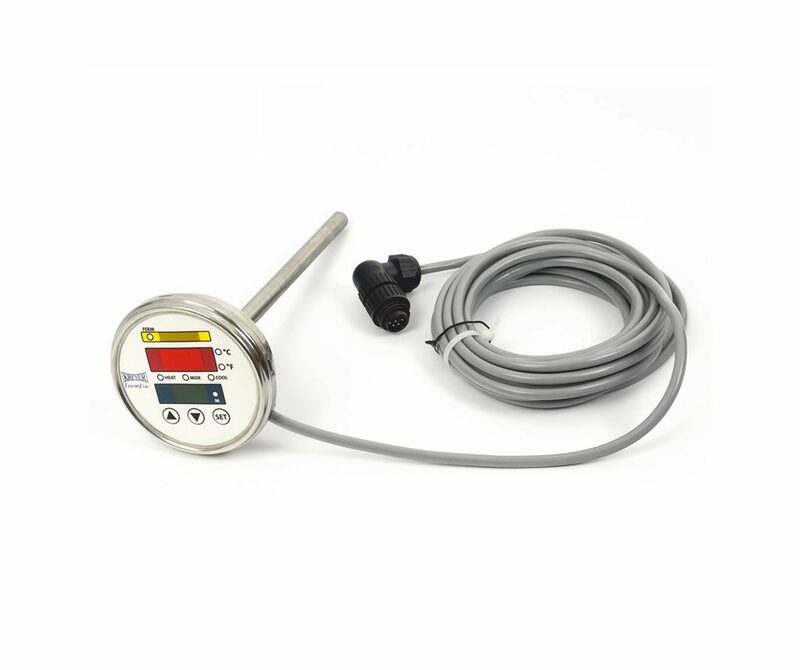 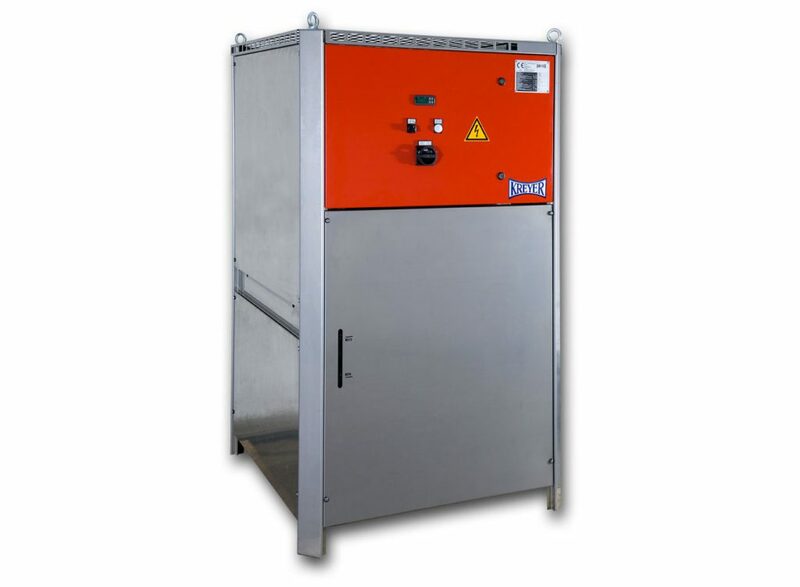 The thermoregulation allows to control the temperatures of fermentation. 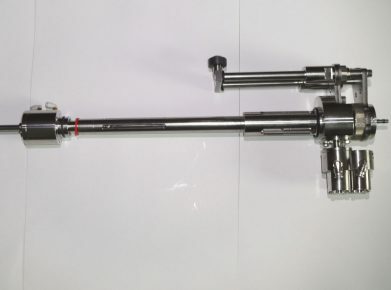 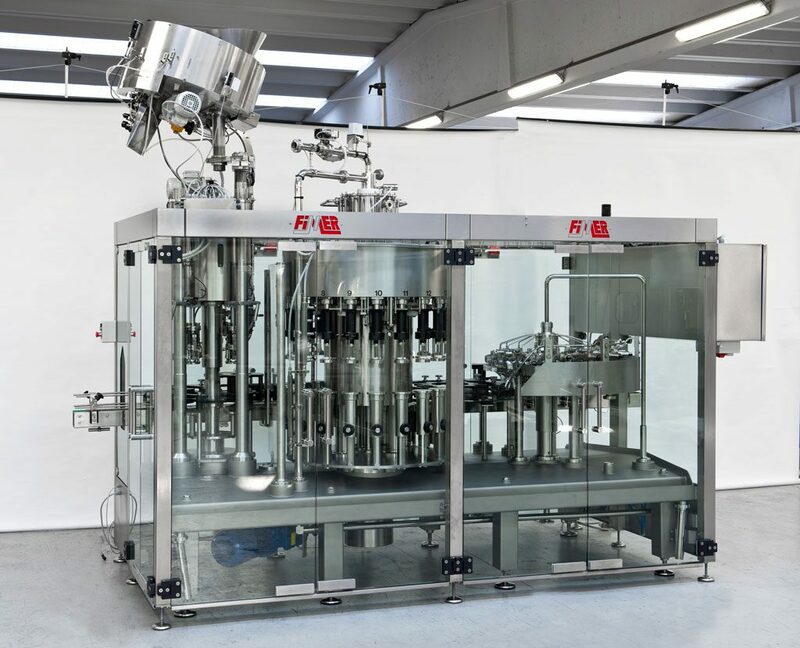 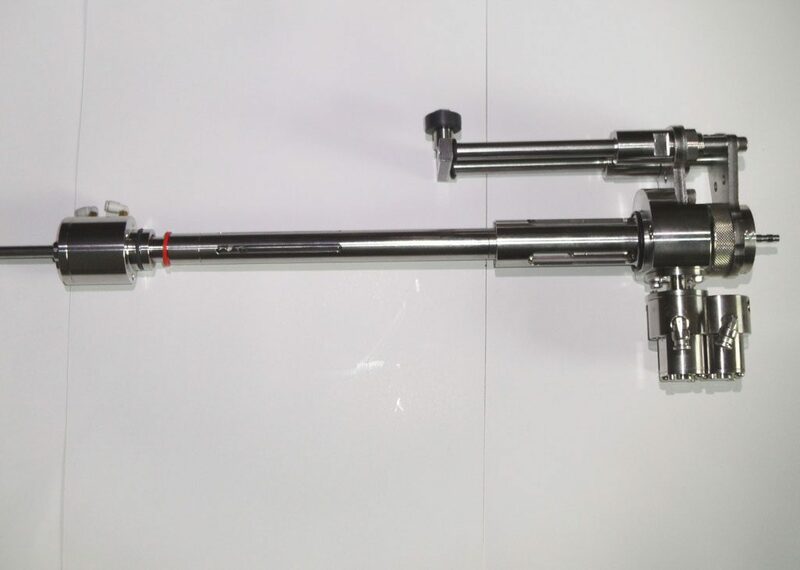 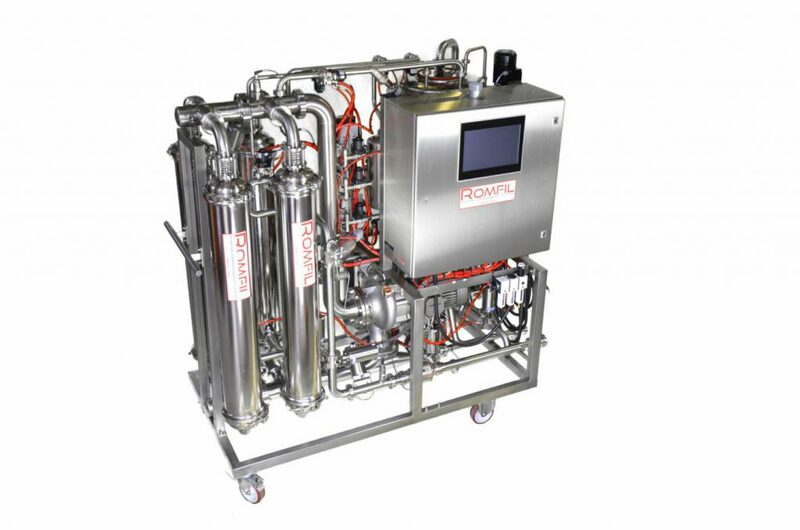 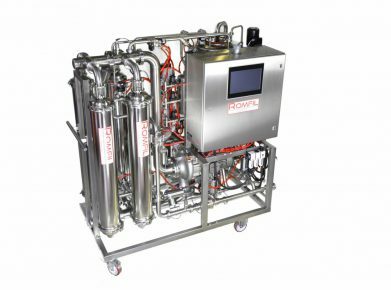 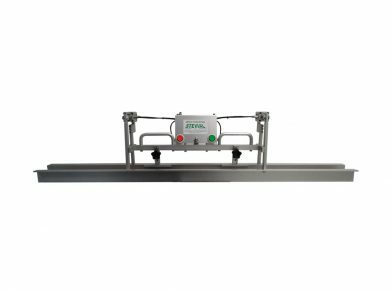 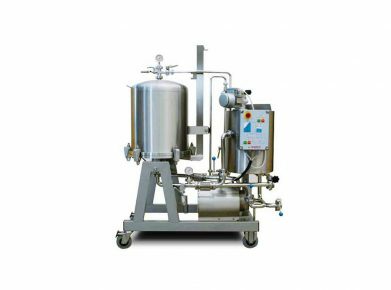 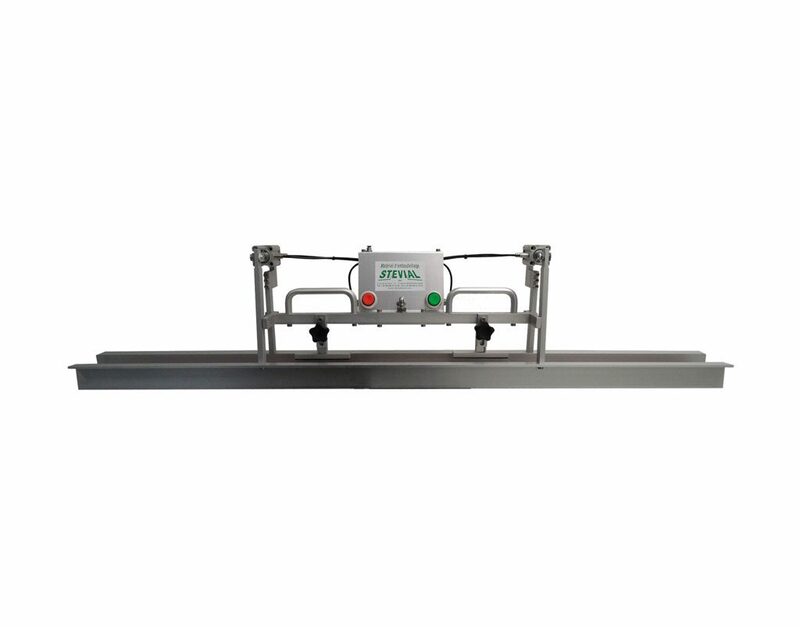 Yeast-Booster (activator of yeasts) is a compact and mobile unity for the reactivation, the distribution and the optimal progress of the cells of yeast for the fermentation. 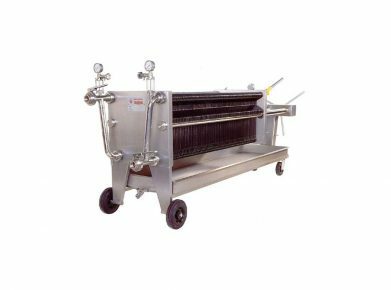 Heat exchanger with plates for the checked fermentation. 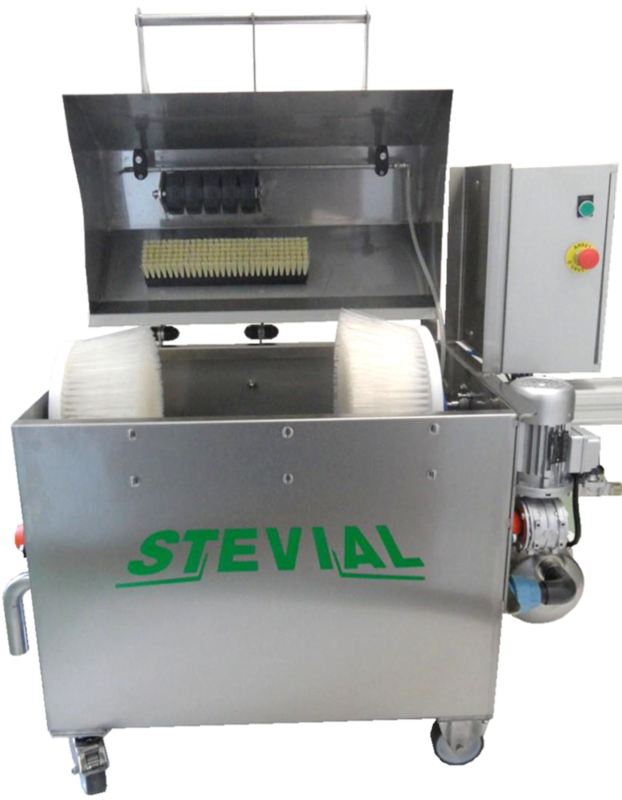 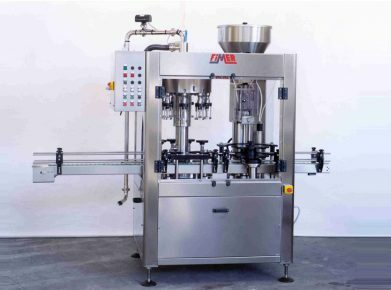 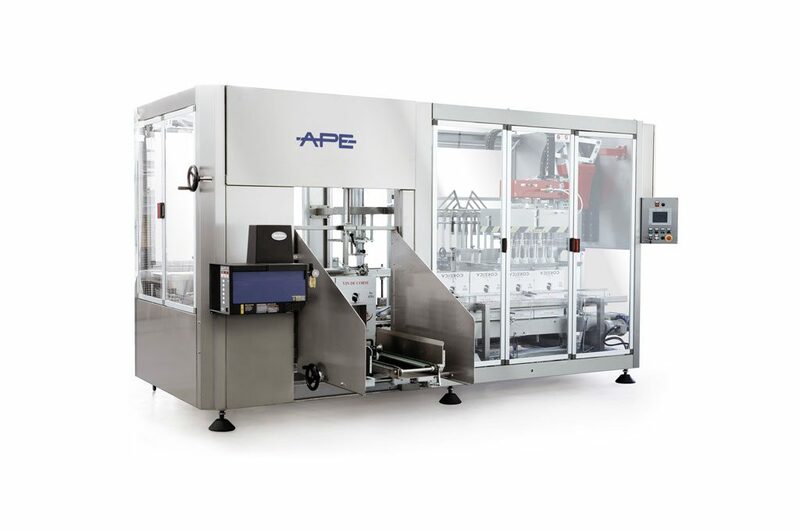 Machine allowing the rinsing, the avinage and the sterilization of empty bottles before filling. 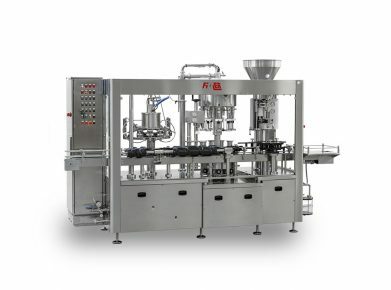 Example of turret of rinsing gone up in a monoblock. 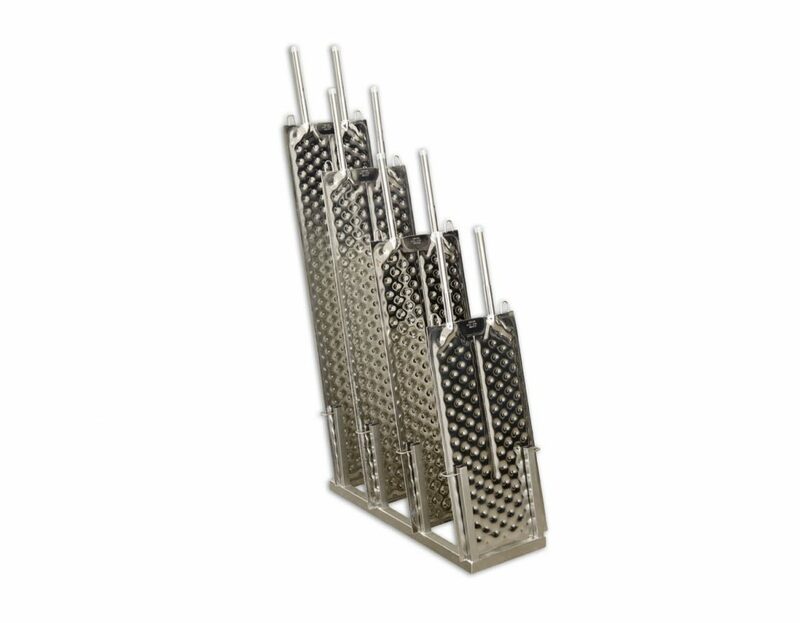 From 9 to 90 grips. 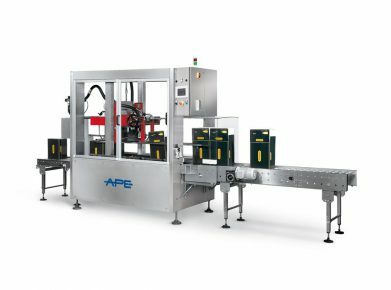 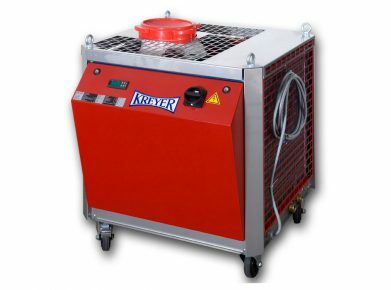 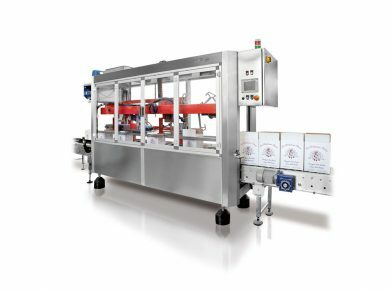 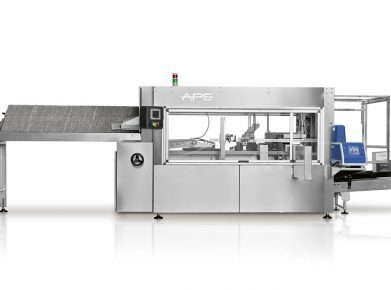 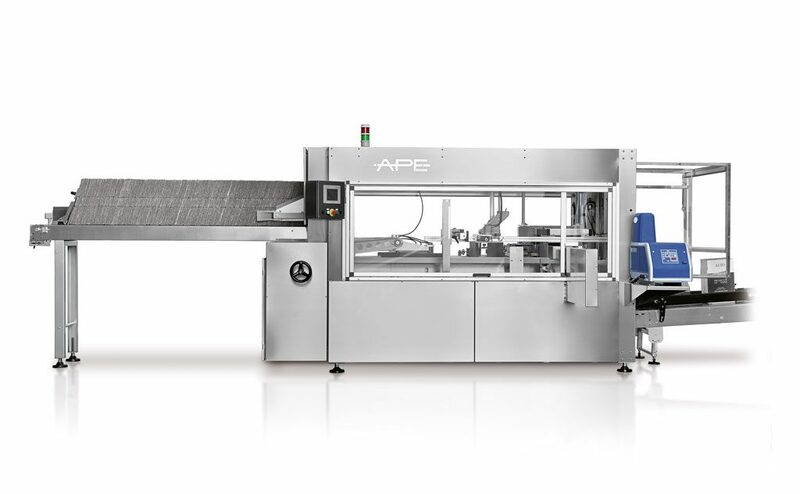 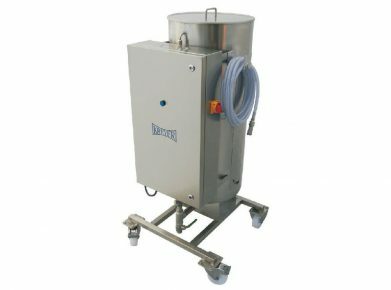 Compact machine for the rinsing, deaeration, filling and closing of glass bottles. 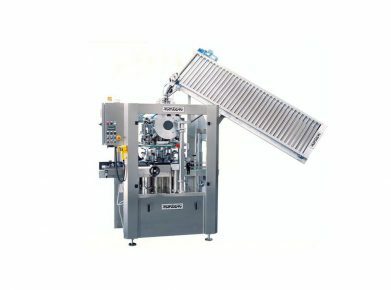 Monoblock equipped with orientation of screw caps 30 x 60 mm. 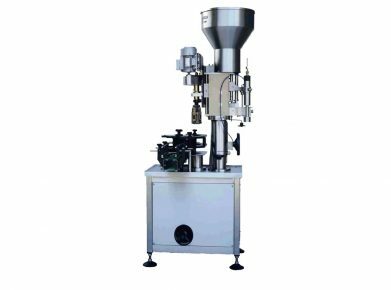 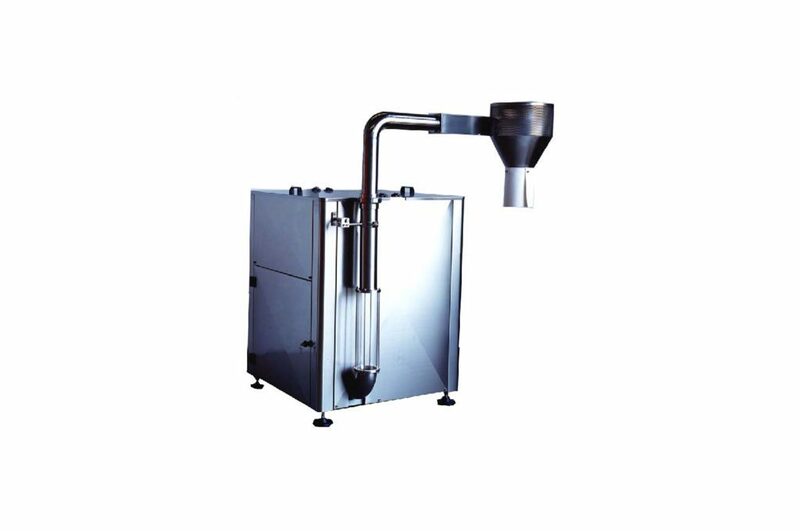 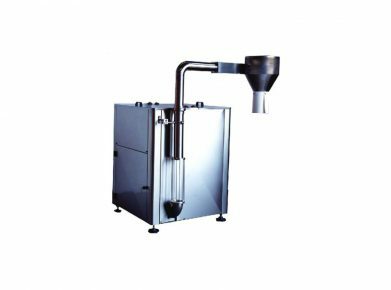 Big capacity of the hopper and dimensions reduce some removal of capsules. 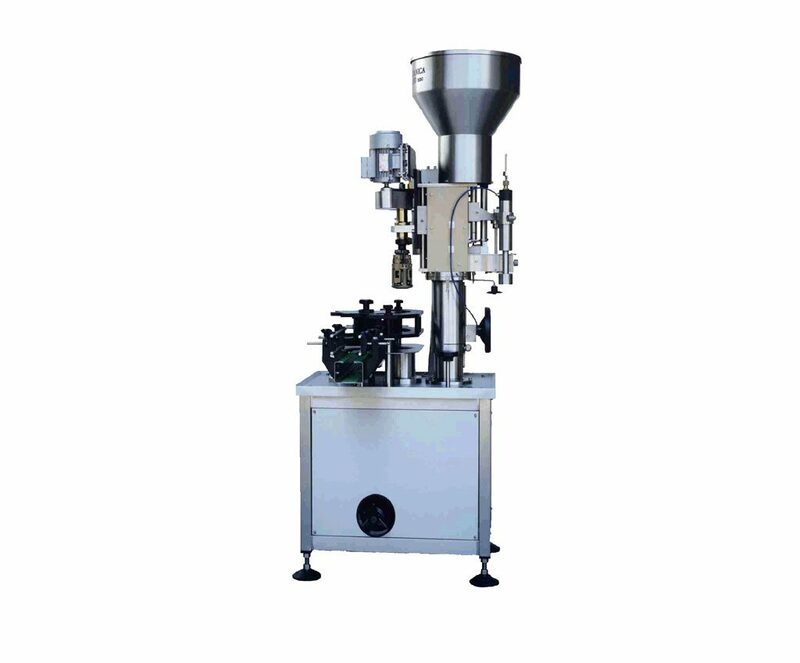 Gas injection in the bottle and the capsule. 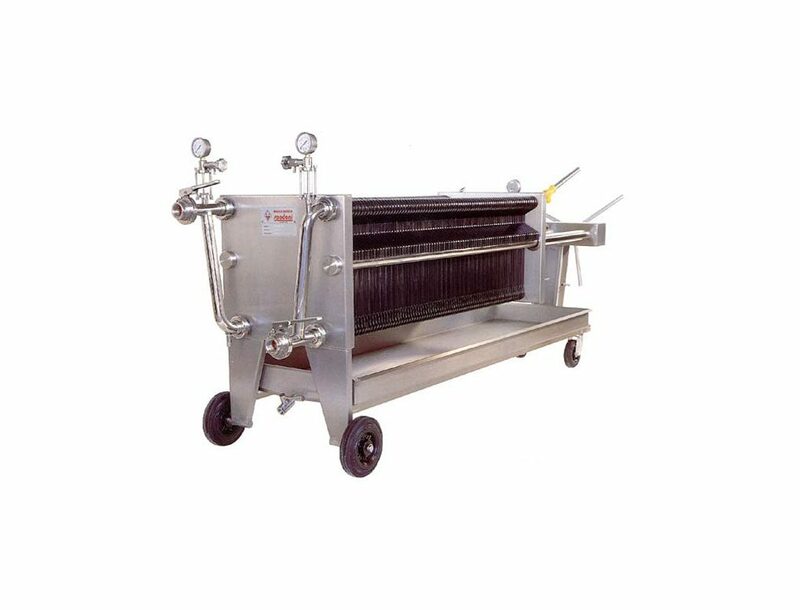 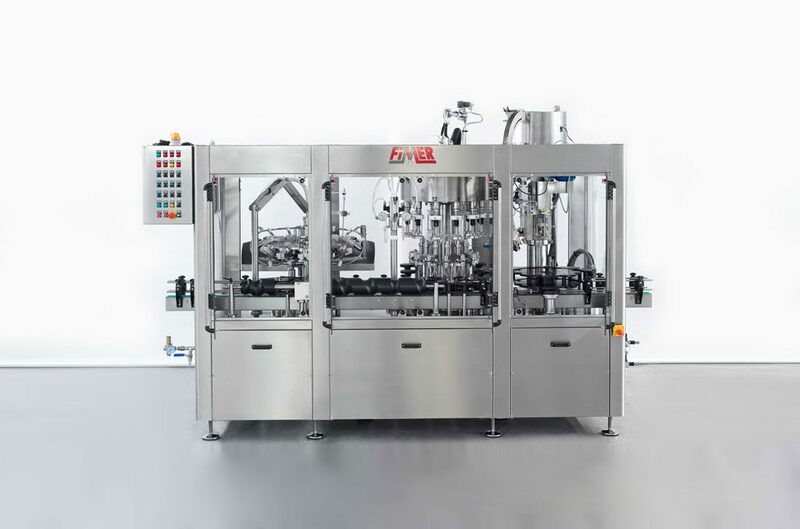 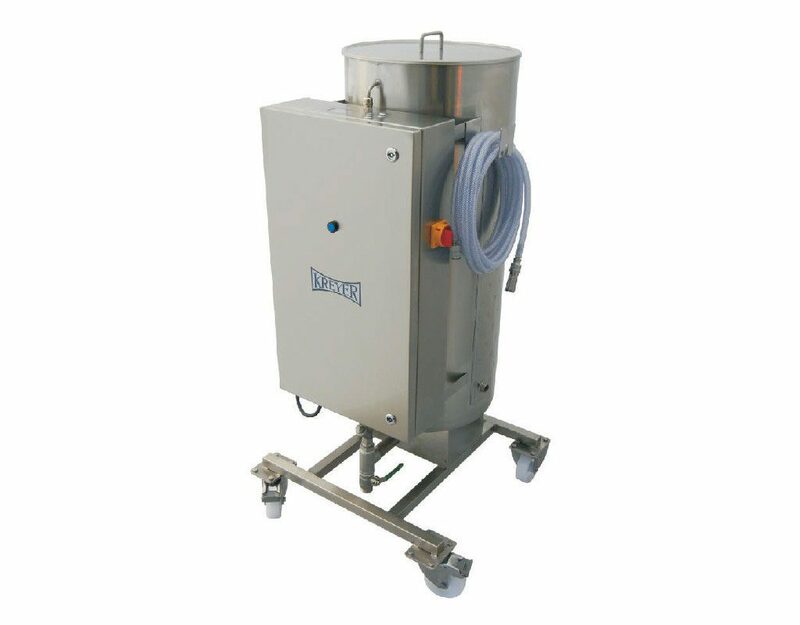 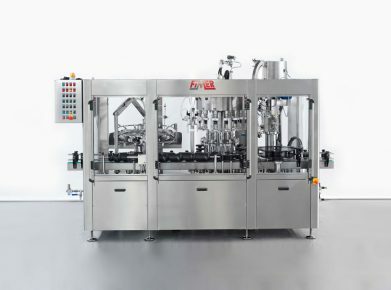 New : Monoblock rinser, filler, closer with angled frame entirely in stainless steel. 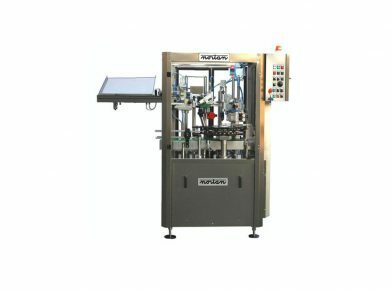 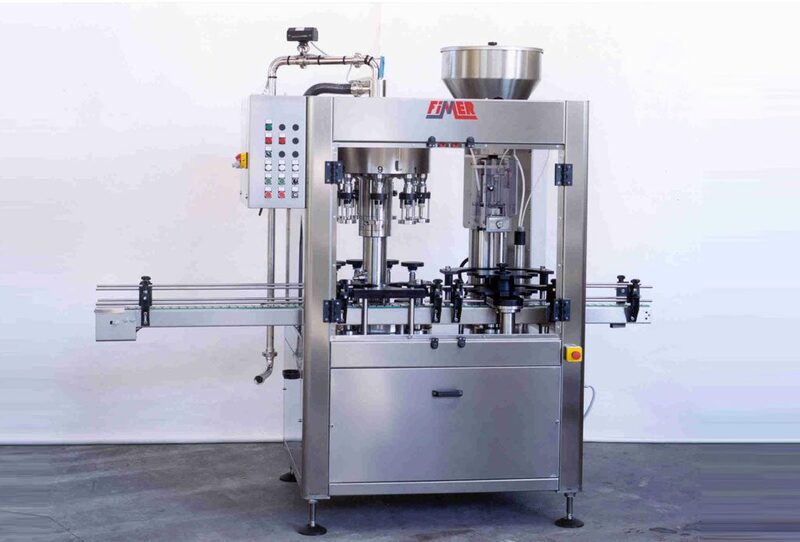 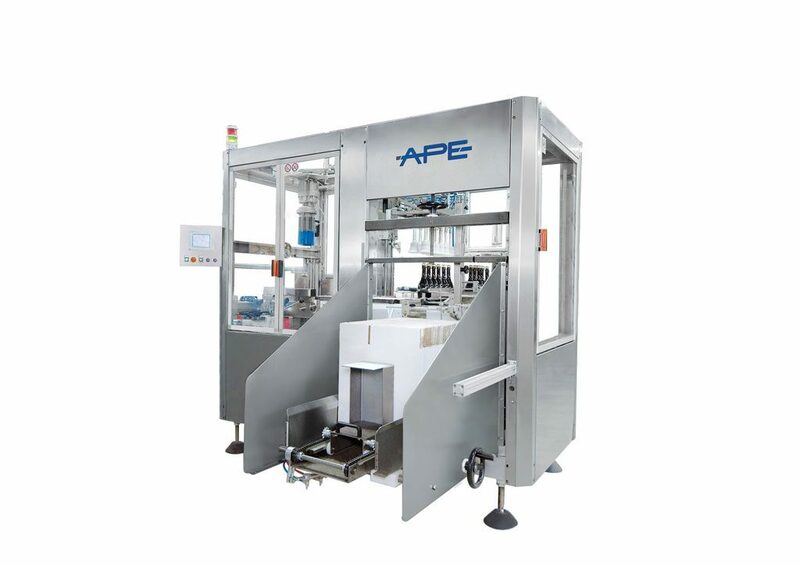 Compact machine with angled frame and glass protection for rinsing, deaeration, filling and closing of glass bottles. 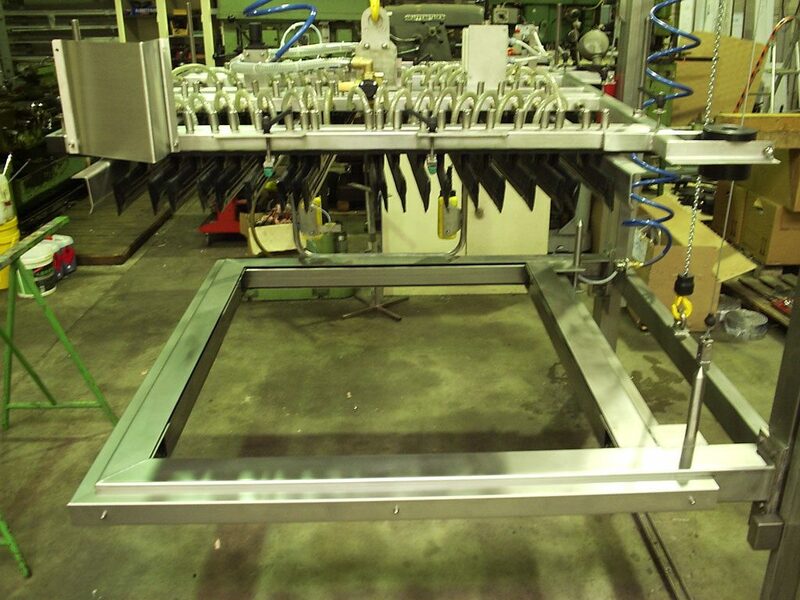 Advantages : easy cleaning during and at the end of the production. 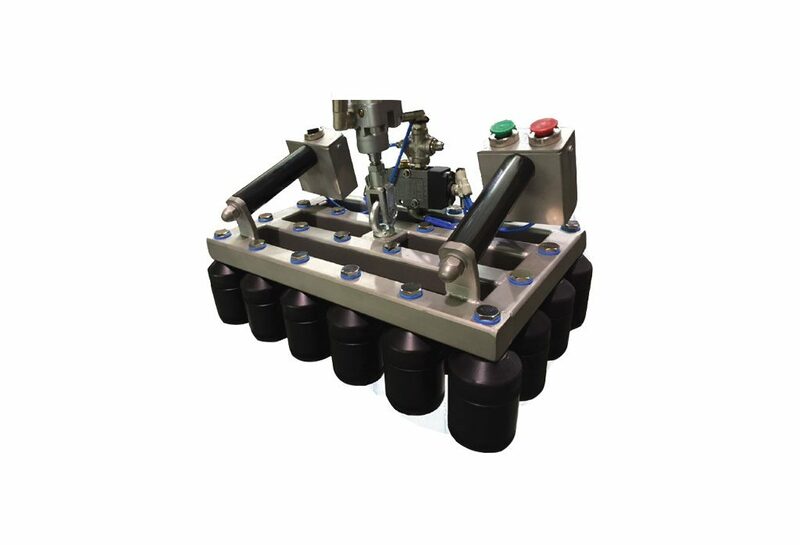 Filling valve studied to create vacuum into the bottle, to inject neutral gas, to fill the bottle and to make the liquid level into the bottle. 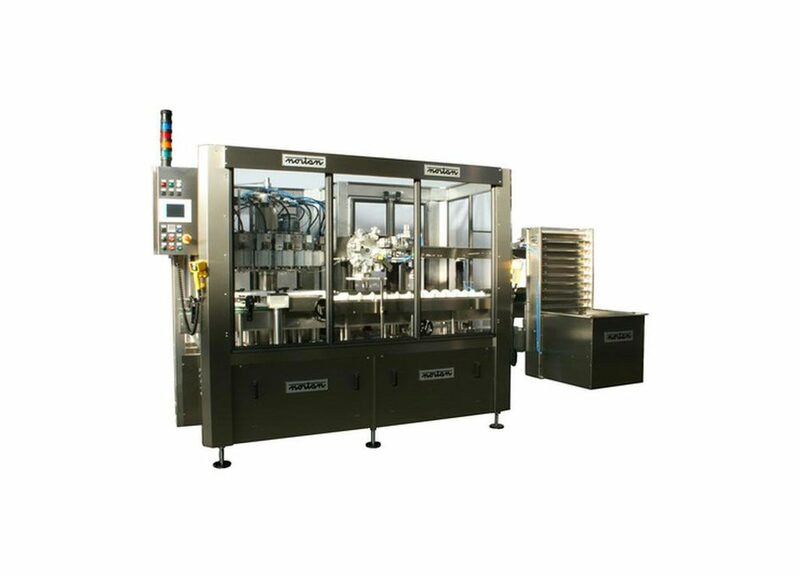 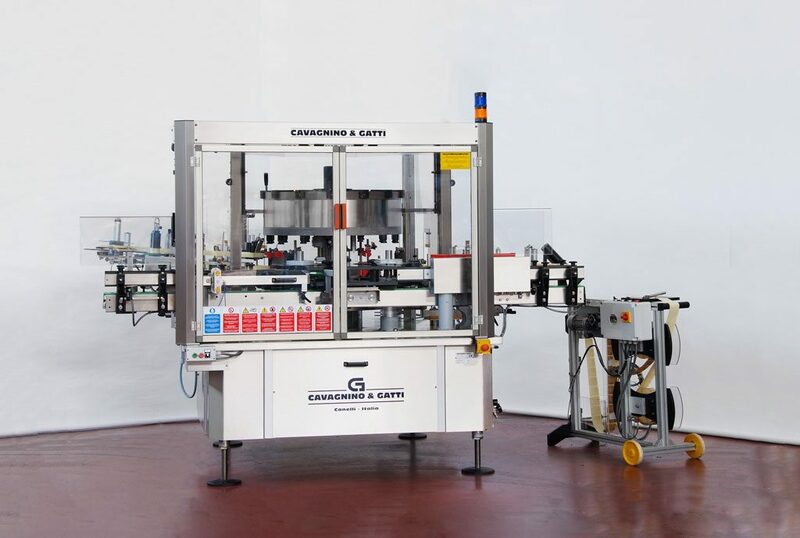 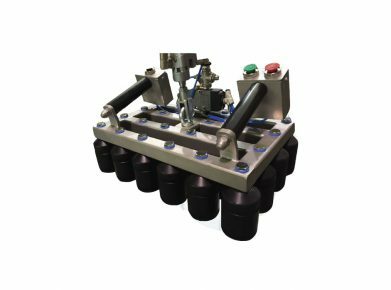 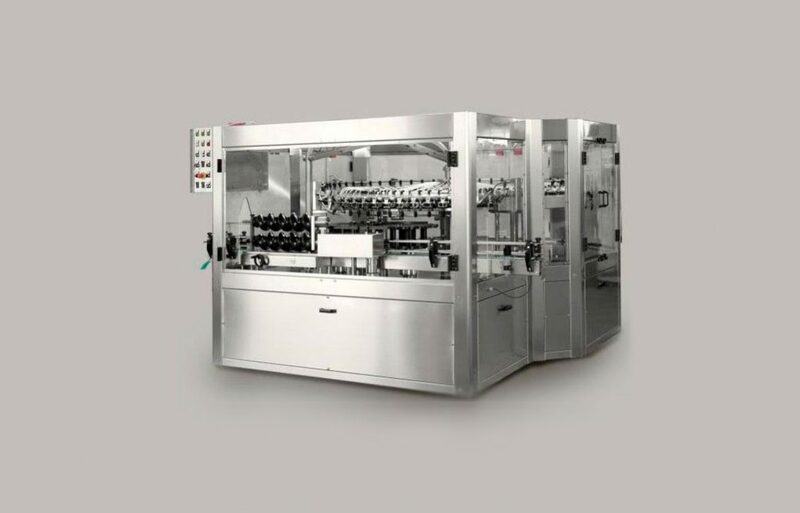 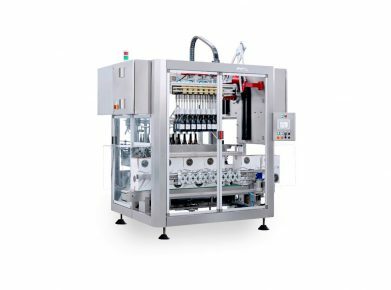 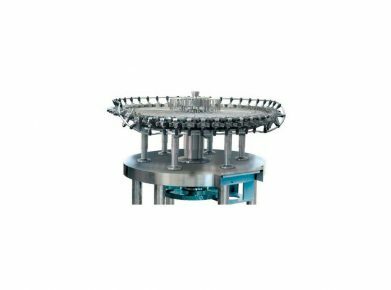 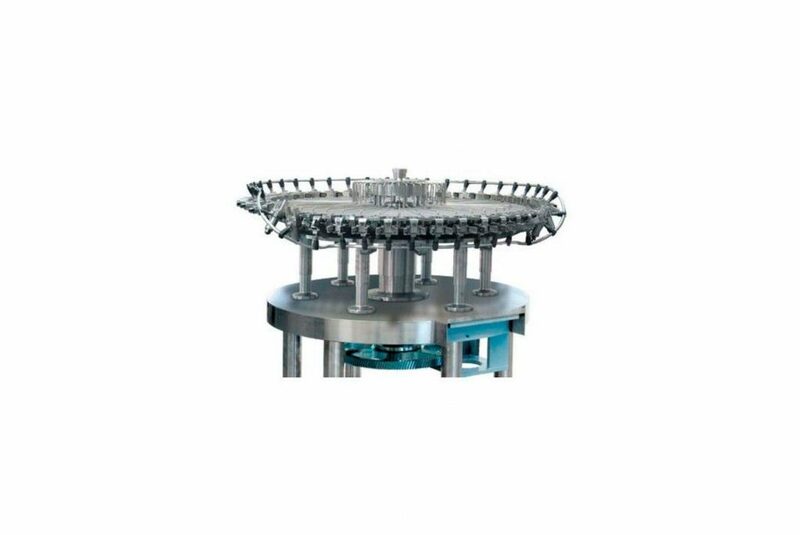 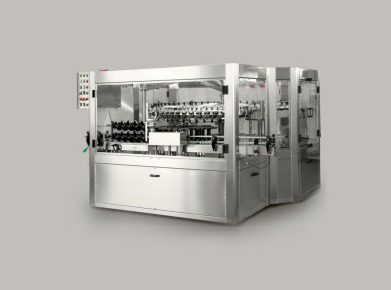 The operations and their duration are programmable thanks to the control panel according to the product and the bottles capacity. 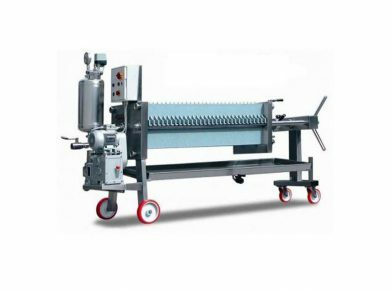 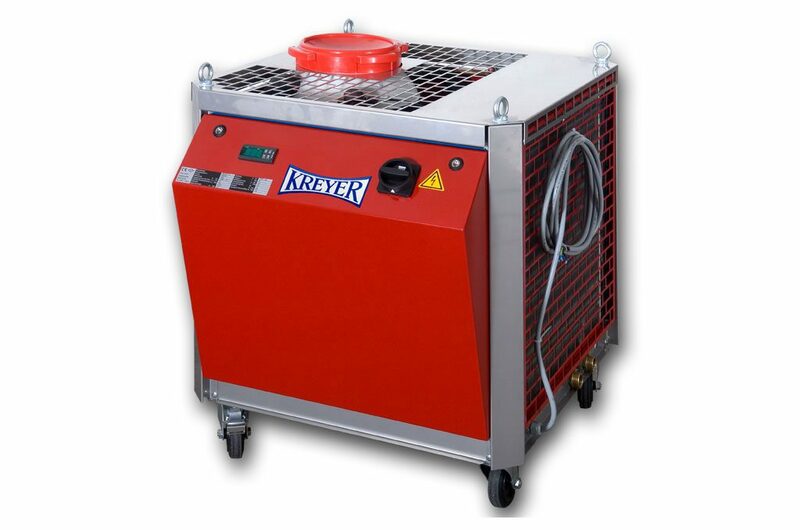 Machine adapted for the distribution and sealing of crown corks. 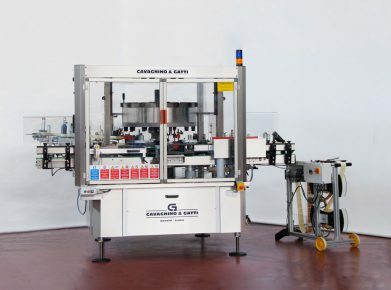 Capacity: from 3.000 to 12.000 b/hour. 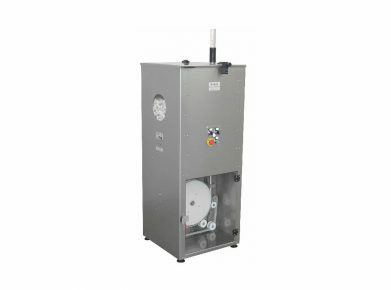 Easy and quick change of sealing type. Adapted for the alimentation of the sealing machine, with screw caps and corkers. 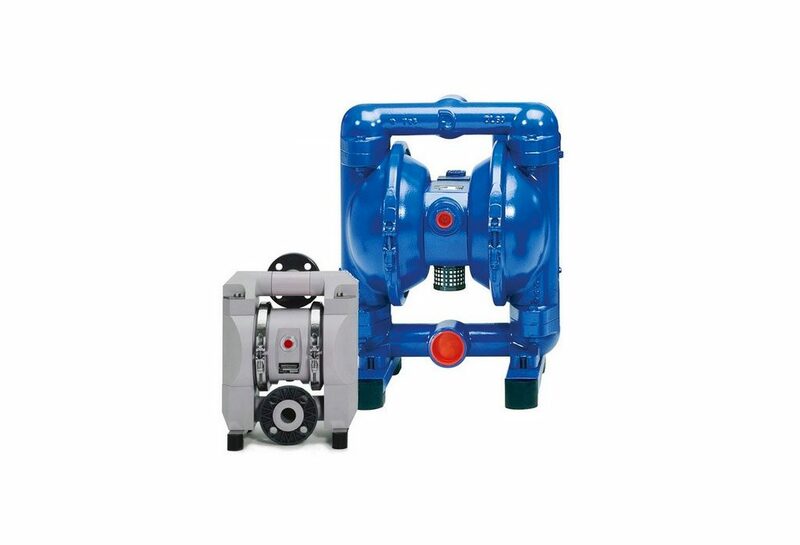 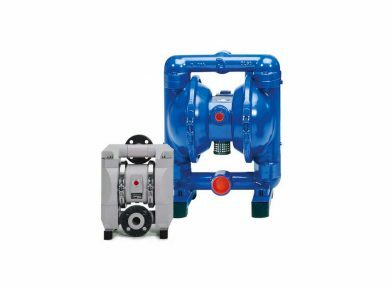 Cork pump designed for the alimentation of the corker (natural or synthetic). 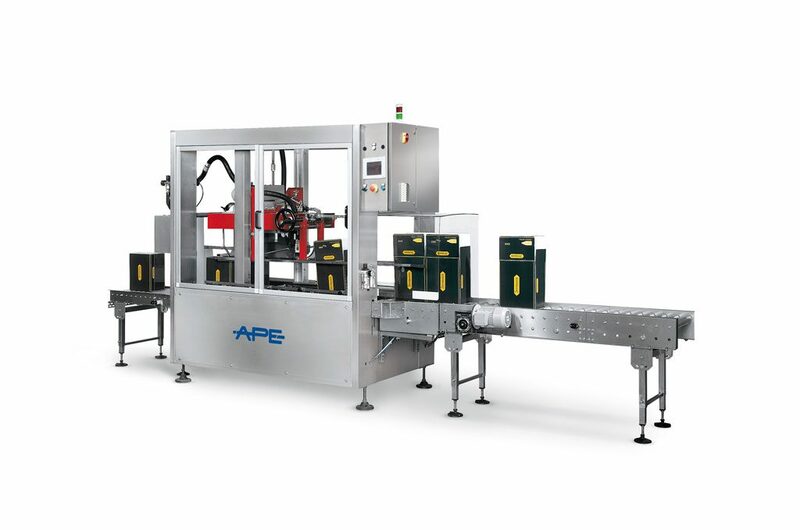 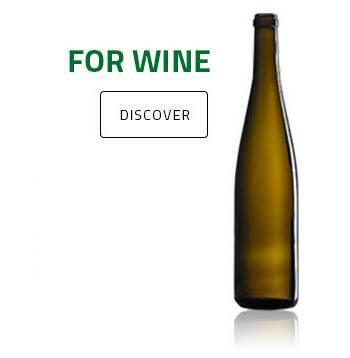 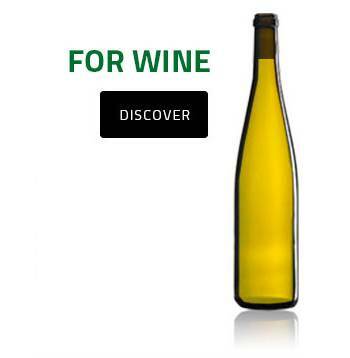 Capacity: from 1.000 to 20.000 corks/hour. 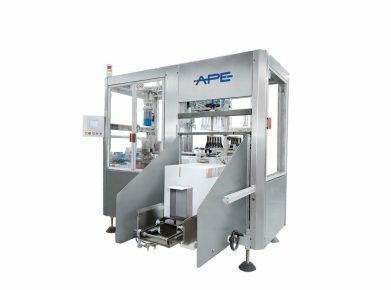 Capacity : from 900 to 3000 bottles / hour. 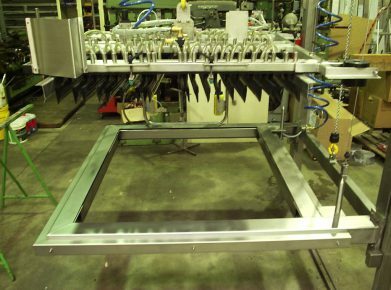 Mechanical engineering, very simple maintenance. 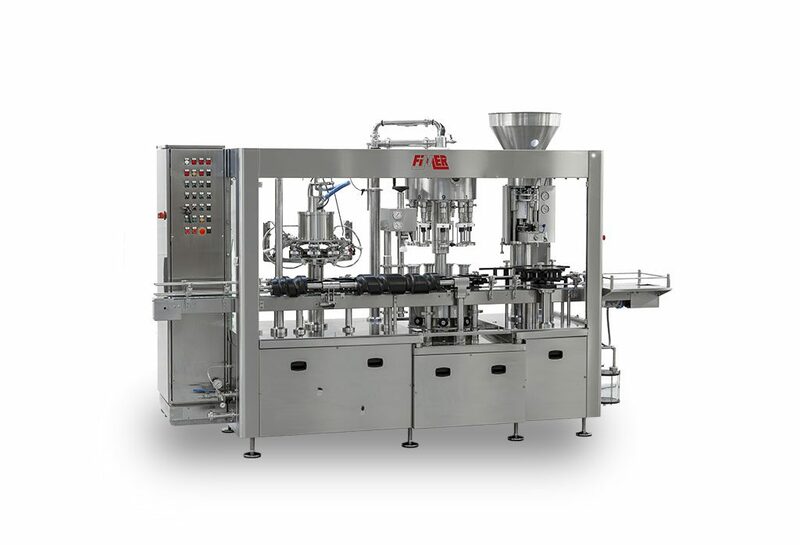 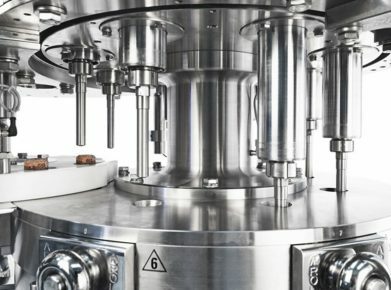 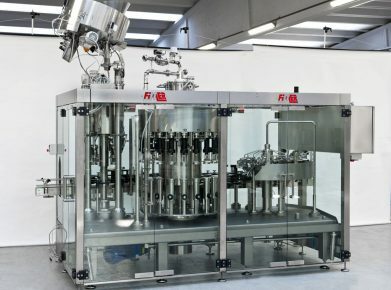 Monoblock adapted to the distribution and to the thermal shrinkage of capsules. 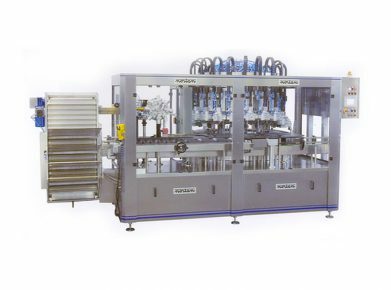 Monoblock adapted to the distribution and and sealing of caps on champagne bottles. 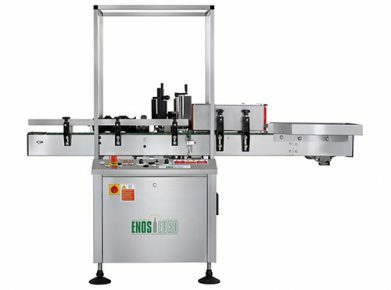 For any other distribution system, please contact us. 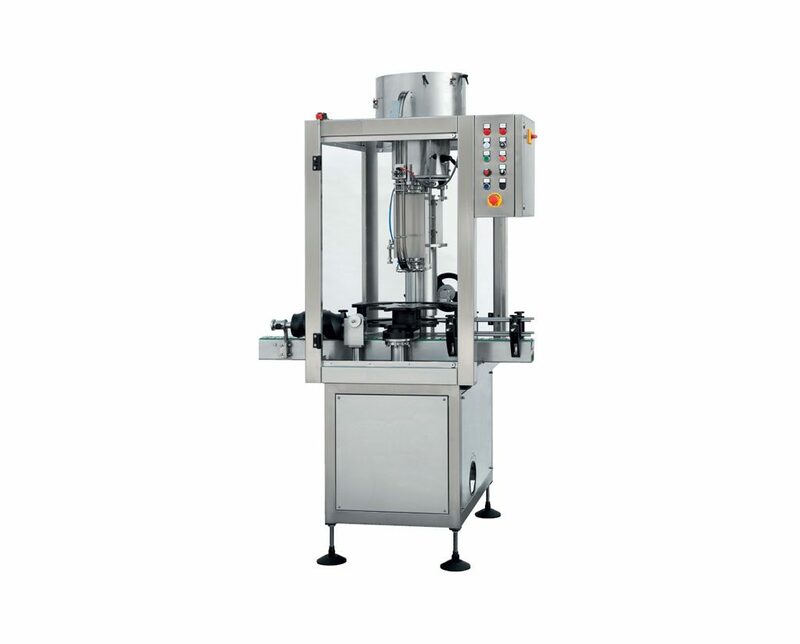 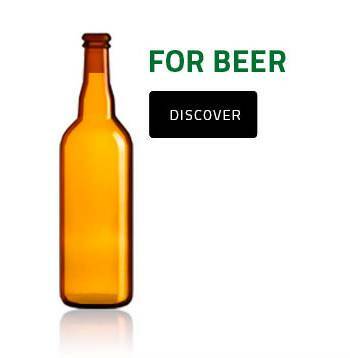 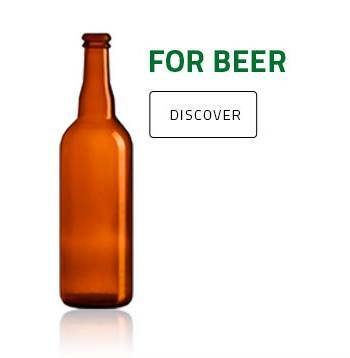 For the labelling and back labelling on cylindrical bottles. 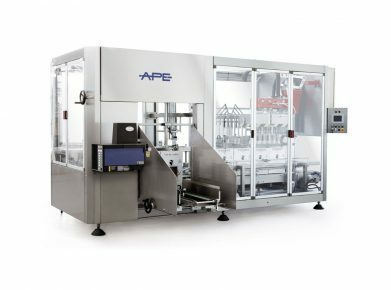 – With the safety protection according to the CE norms. 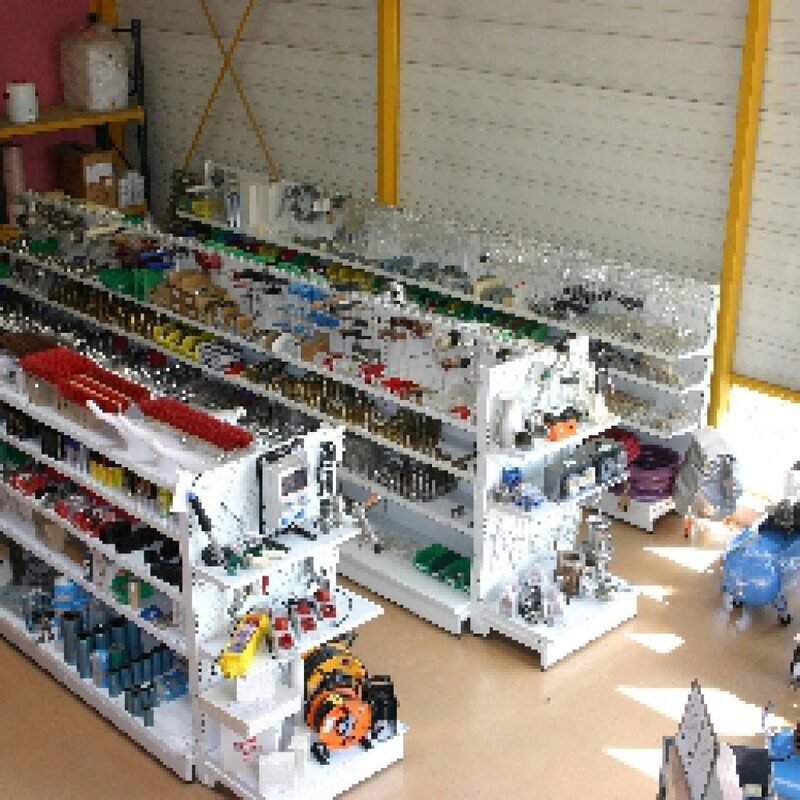 – as well as the protection of safety according to standards IT. 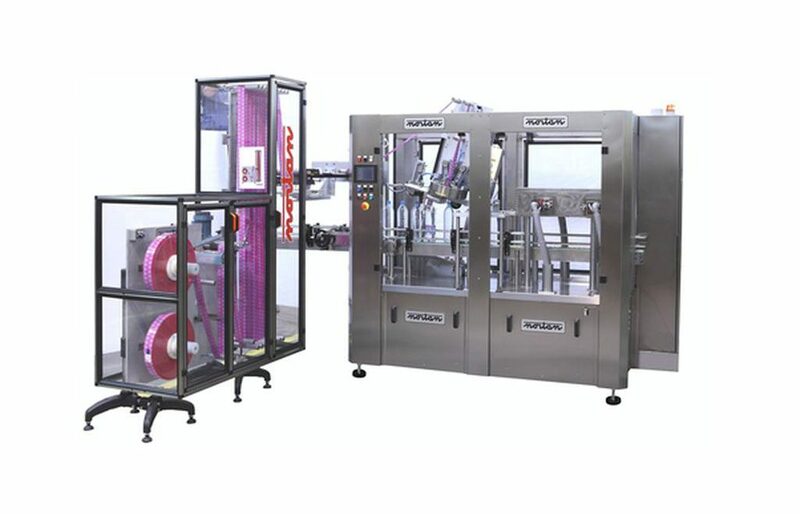 Capacity : 3.000 bt / hour max. 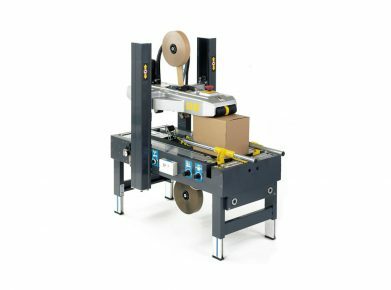 – The pose of several adhesive labels on cylindrical bottles or shape. 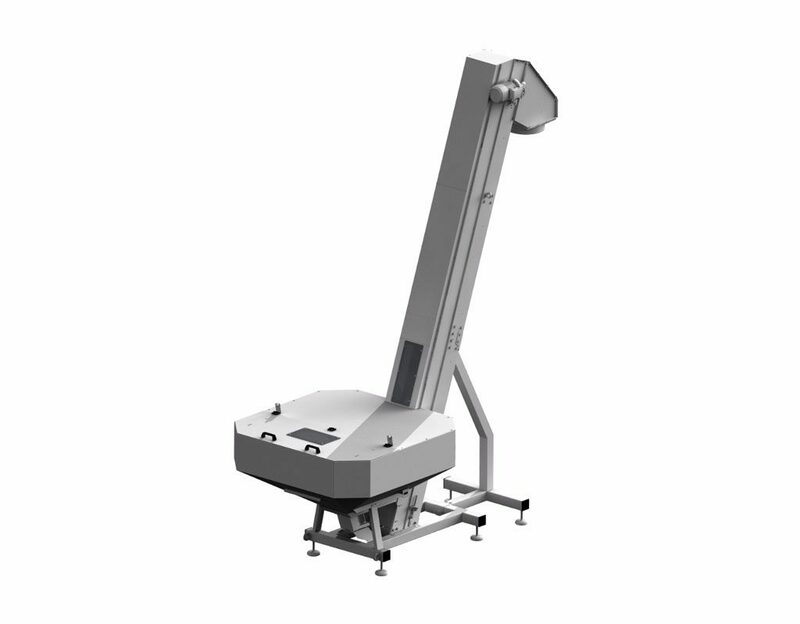 – Rotation of stands by step by step engine. 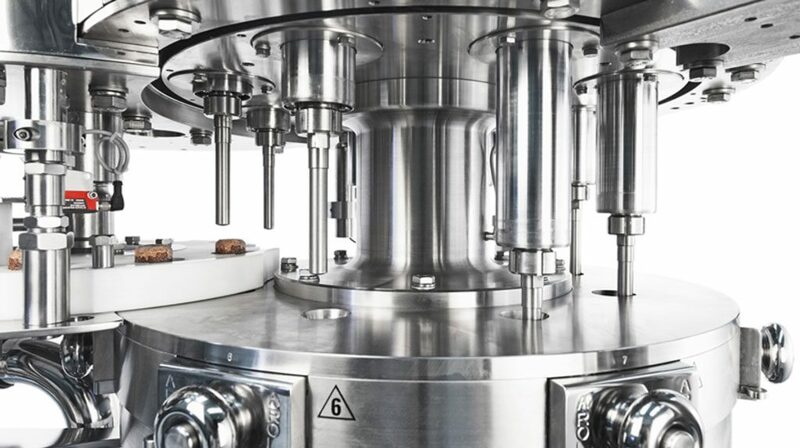 – Orientation with regard to a capsule or a label. 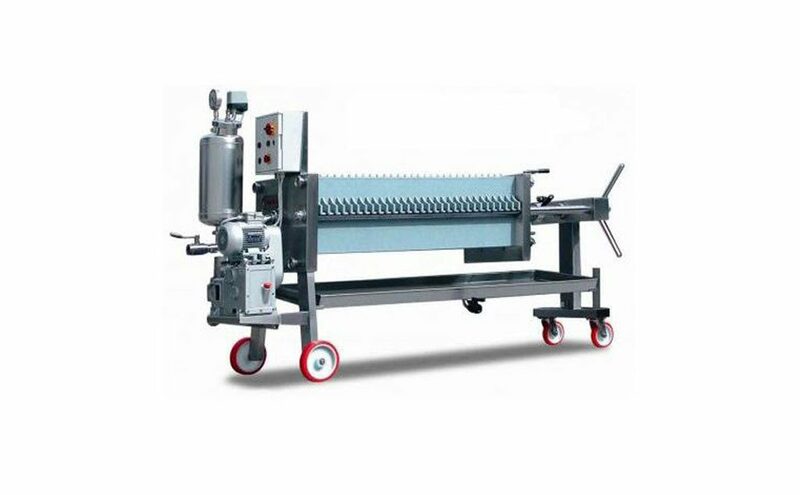 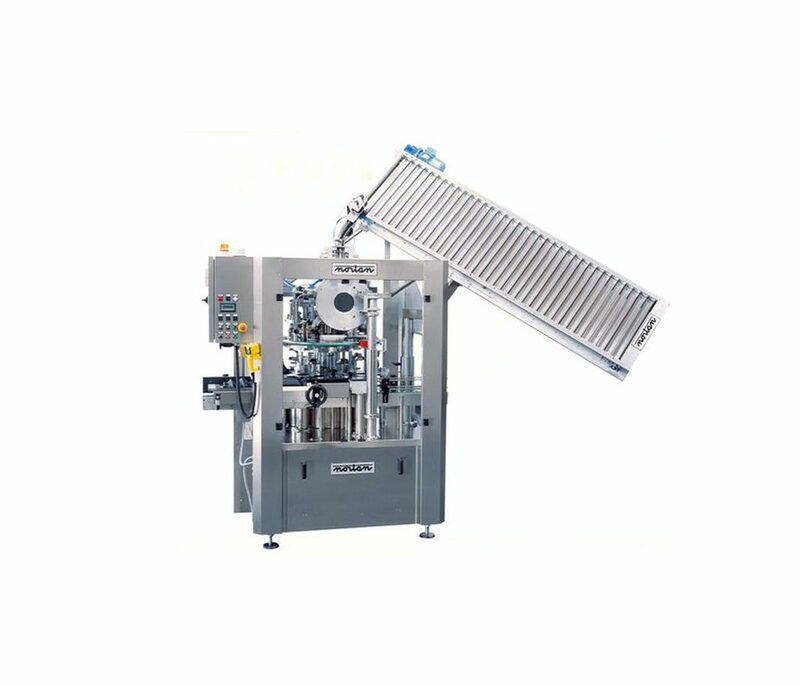 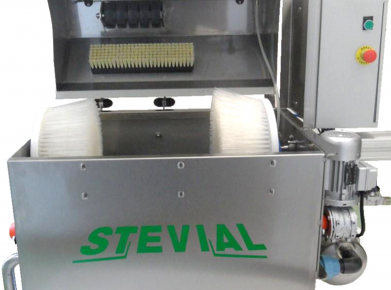 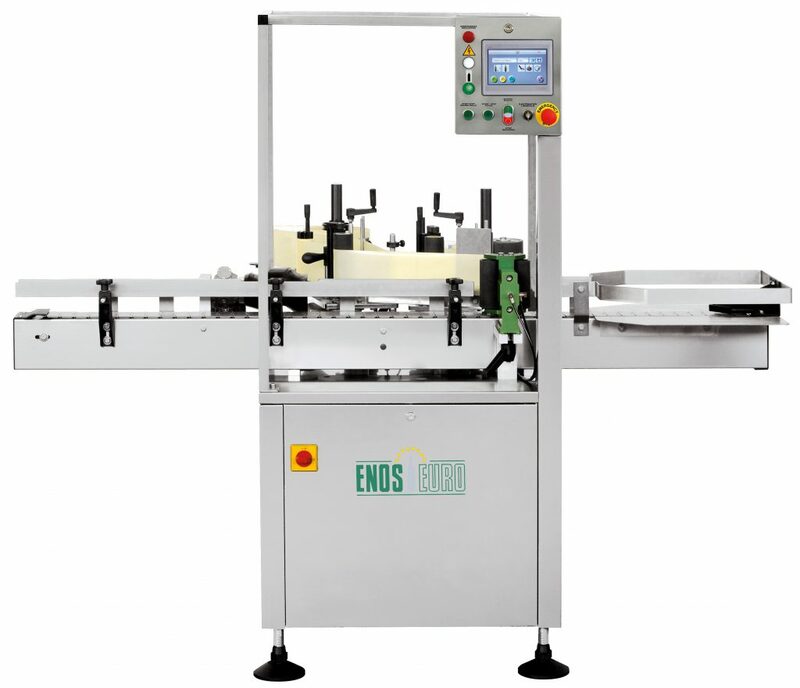 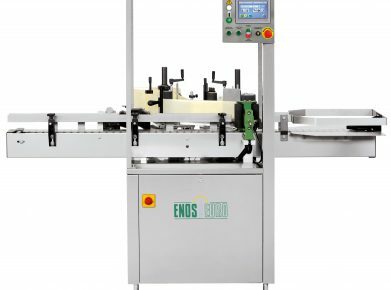 Machine allowing the forming, the packing and the closure of cartons by adhesive tape or hot glue. 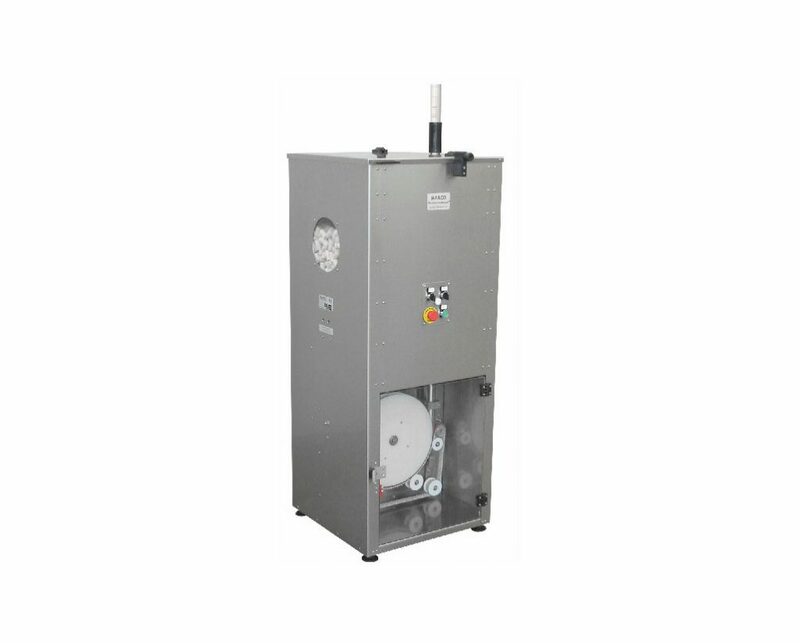 Capacity : up to 3000 b/h. 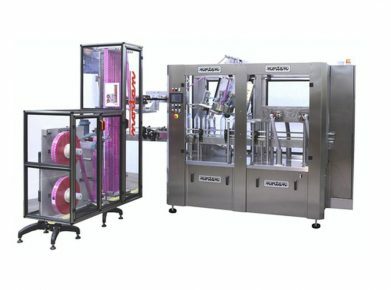 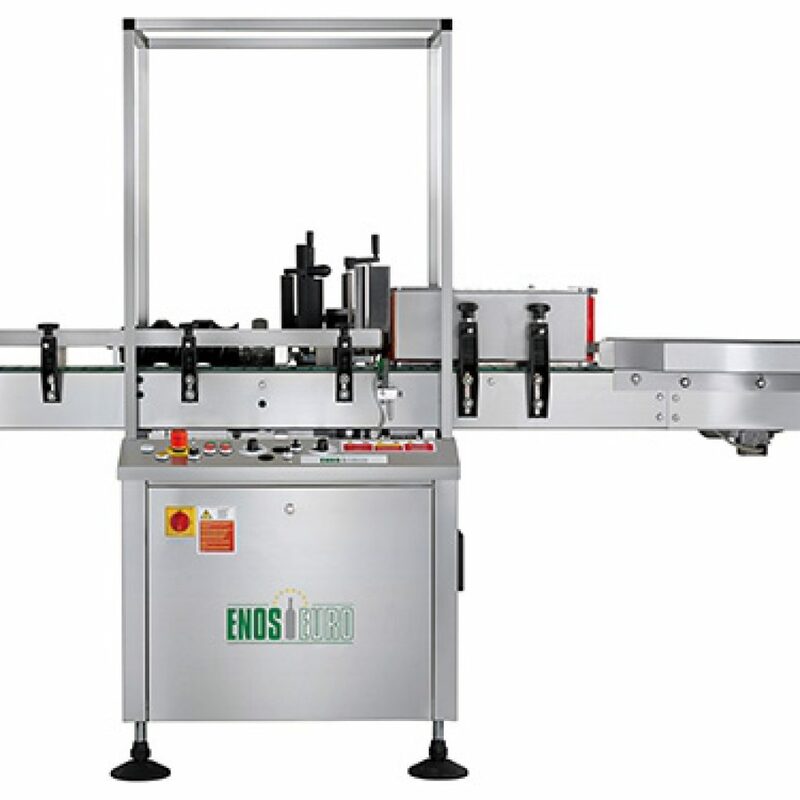 Monobloc carton erector, packing machine. Allows the simultaneous closure of the superior and lower flaps of cardboards with the adhesive tape. 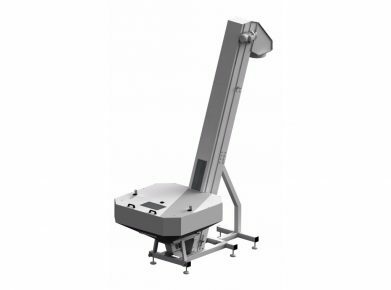 Machine supplied with 1 meter of conveyor with rollers with entrance and a stretchable conveyor going of 1400 to got out of it 4600 mm.